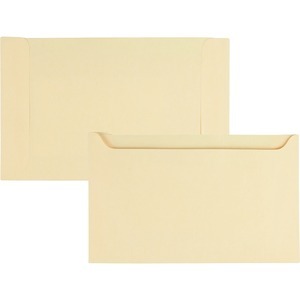 500 / Box; Size: 5" x 8-1/8"
File jackets are perfect for color-coding files. 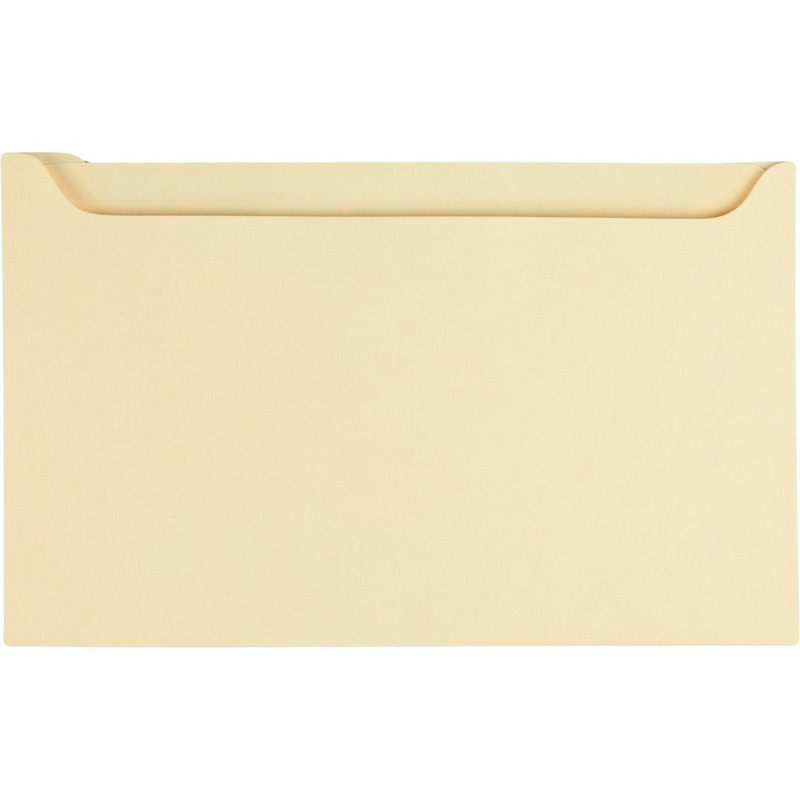 They take up less space in filing cabinets than traditional colored tag folders. Ideal for use in numerous medical and professional applications. 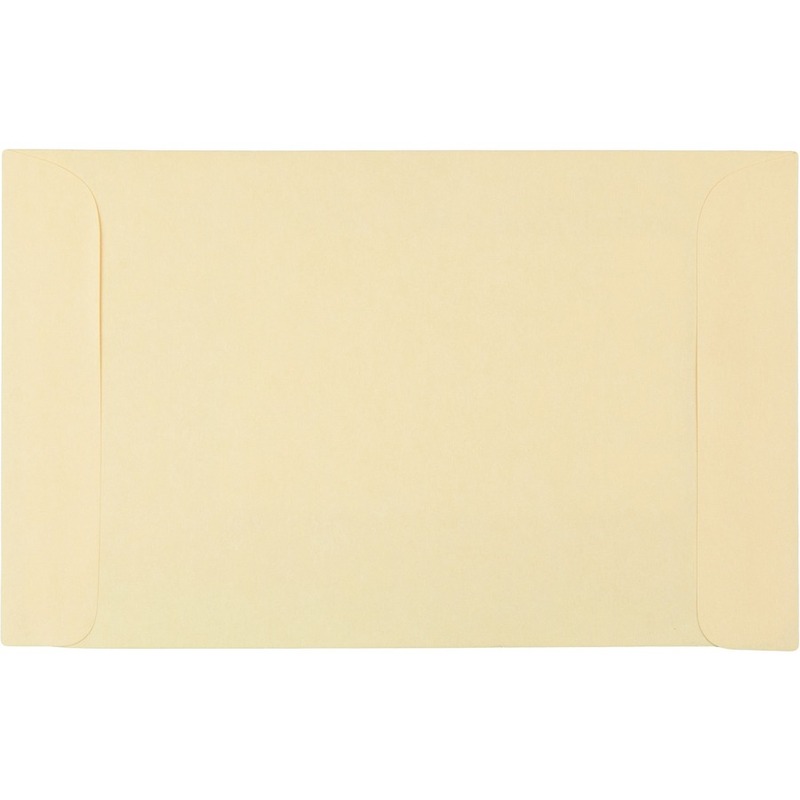 Top undercut for easy filing and file retrieval.